My interests are in writing and editing, protein structure/function, computational chemistry, biomedical and pharmaceutical sciences, and database curation. 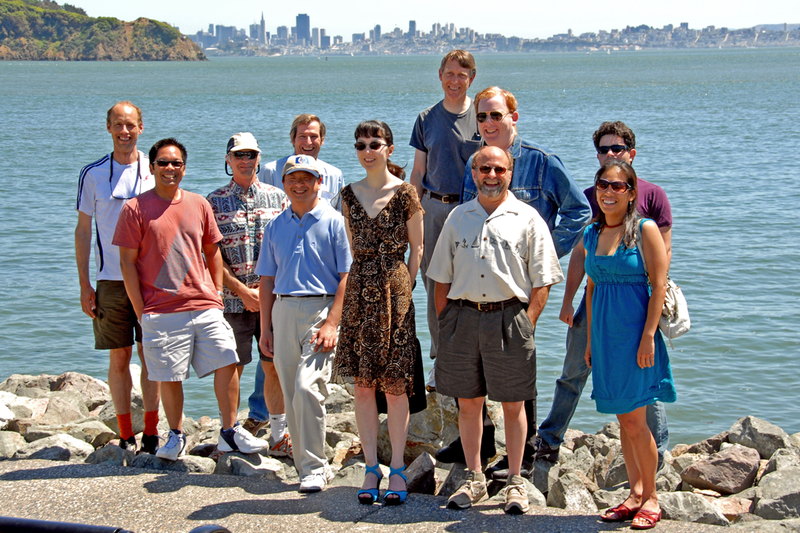 I'm a Specialist in the UCSF Resource for Biocomputing, Visualization, and Informatics (RBVI). The RBVI develops the molecular graphics and analysis program UCSF Chimera and its successor, UCSF ChimeraX. My former labs include the Kuntz group (docking and scoring), the Kollman group (molecular dynamics and free energy calculations), the Cohen group (structure-based drug design), the Bourne group (structure/function of G proteins and GPCRs), and the Babbitt group (enzyme superfamily analysis, Structure-Function Linkage Database). I was born and raised in Ohio. After attending a variety of educational institutions, I graduated from the University of Cincinnati in 1988 with a degree in Pharmacy. I then proceeded to the University of California, San Francisco (UCSF), completing a PhD in 1993 under the supervision of Dr. Irwin “Tack” Kuntz. 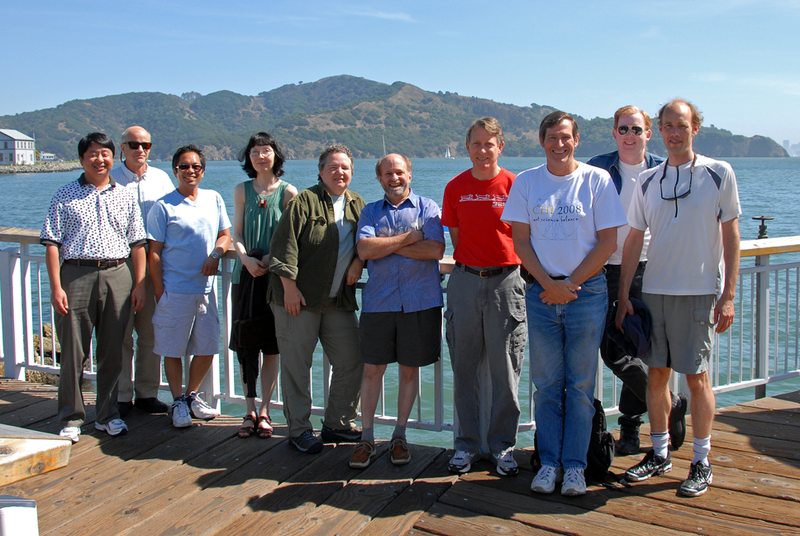 I spent two years as a postdoc in Dr. Peter Kollman's group before taking a staff position at UCSF. See my CV for details. I married Eric Pettersen in October 1995. Hobbies include classical piano (Bach, Chopin, Debussy), yoga, haiku (examples), crosswords, making sauerkraut, avoiding travel, and noticing typos (even if I'm not trying to find them, they find me). Enhancing UCSF Chimera through web services. Huang CC, Meng EC, Morris JH, Pettersen EF, Ferrin TE. Nucleic Acids Res. 2014 Jul;42(Web Server issue):W478-84. UCSF Chimera, MODELLER, and IMP: An integrated modeling system. 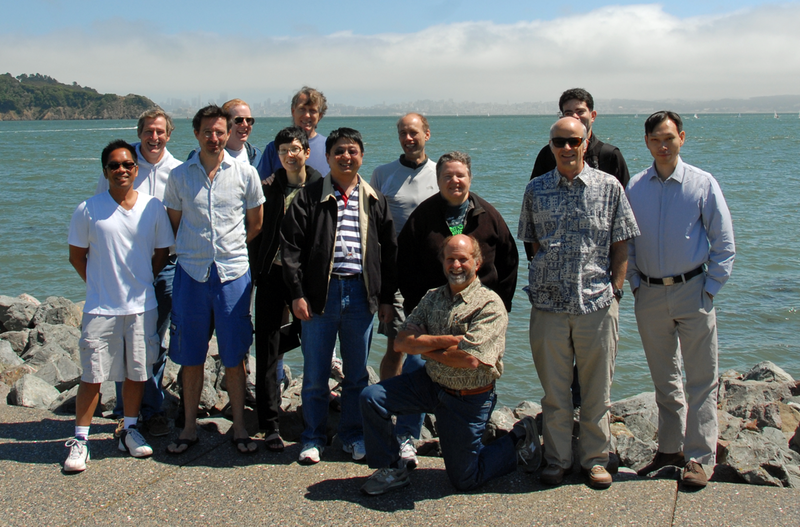 Yang Z, Lasker K, Schneidman-Duhovny D, Webb B, Huang CC, Pettersen EF, Goddard TD, Meng EC, Sali A, Ferrin TE. J Struct Biol. 2012 Sep;179(3):269-78. Topological variation in the evolution of new reactions in functionally diverse enzyme superfamilies. Meng EC, Babbitt PC. Curr Opin Struct Biol. 2011 Jun;21(3):391-7. Computational tools for the interactive exploration of proteomic and structural data. Morris JH, Meng EC, Ferrin TE. Mol Cell Proteomics. 2010 Aug;9(8):1703-15. 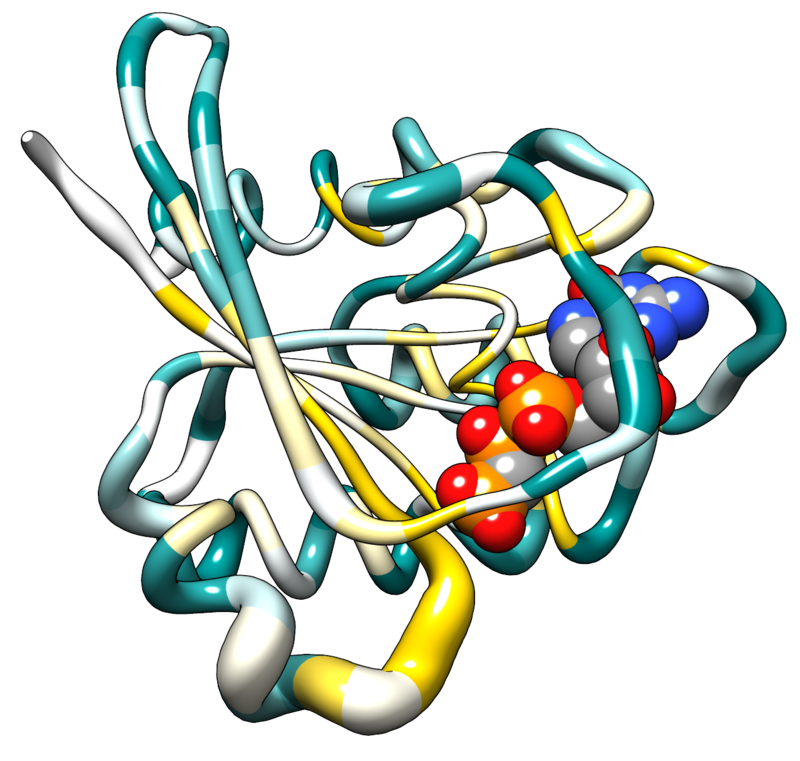 Superfamily active site templates. Meng EC, Polacco BJ, Babbitt PC. Proteins. 2004 Jun 1;55(4):962-76. Receptor activation: what does the rhodopsin structure tell us? Meng EC, Bourne HR. Trends Pharmacol Sci. 2001 Nov;22(11):587-93. An activation switch in the ligand binding pocket of the C5a receptor. Gerber BO, Meng EC, Dötsch V, Baranski TJ, Bourne HR. J Biol Chem. 2001 Feb 2;276(5):3394-400. Rhodopsin sees the light. Bourne HR, Meng EC. Science. 2000 Aug 4;289(5480):733-4. Molecular Dynamics Studies of the Properties of Water around Simple Organic Solutes. Meng EC, Kollman PA. J Phys Chem. 1996;100(27):11460-70. Investigating the Anomalous Solvation Free Energies of Amines with a Polarizable Potential. Meng EC, Caldwell JW, Kollman PA. J Phys Chem. 1996;100(6):2367-71. Evaluating docked complexes with the HINT exponential function and empirical atomic hydrophobicities. Meng EC, Kuntz ID, Abraham DJ, Kellogg GE. J Comput Aided Mol Des. 1994 Jun;8(3):299-306. Automated Docking with Grid-Based Energy Evaluation. Meng EC, Shoichet BK, Kuntz ID. J Comput Chem. 1992 May;13(4):505-24. Determination of Molecular Topology and Atomic Hybridization States from Heavy Atom Coordinates. Meng EC, Lewis RA. J Comput Chem. 1991 Sep;12(7):891-8. A novel synthesis of xanthines: support for a new binding mode for xanthines with respect to adenosine at adenosine receptors. 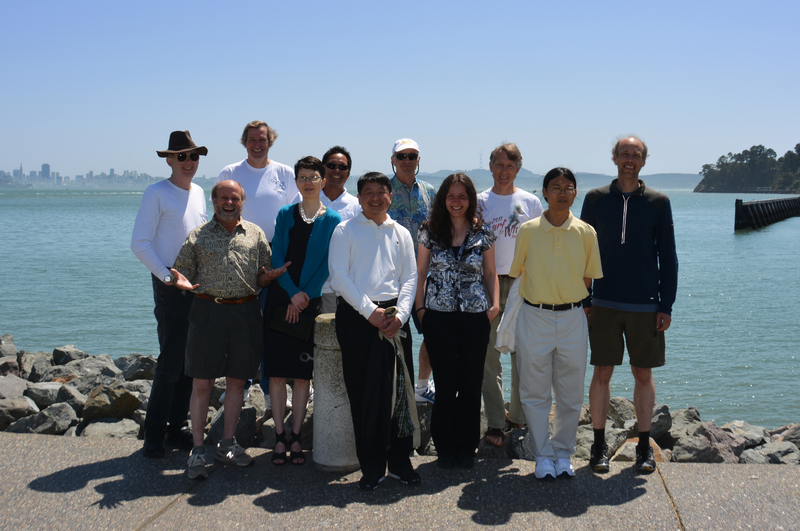 Peet NP, Lentz NL, Meng EC, Dudley MW, Ogden AM, Demeter DA, Weintraub HJ, Bey P. J Med Chem. 1990 Dec;33(12):3127-30.